The demands put on a bathroom in years gone by were quite different to the demands of today. The bathroom was utilitarian; a functional, practical room which was put together with only physical needs in mind. It wasn’t always designed, sometimes it just came together. However, that didn’t mean to say that it was a place which lacked style or beauty, because the artisans of yesterday had an inherent sense of style which was somehow expressed whatever the need. Borrowing from the traditional approach of a past era, Concept Virtual Design offers bathrooms with the same integral sense of style, and building on the traditions of the past we have produced classical style bathrooms with a contemporary twist. A timeless design updated to provide luxury, and health of body and mind, whilst making use of the convenience that the technology of today gives us. The changing needs of the modern lifestyle have been incorporated into our bathrooms, inspired by the desire for relaxation as well as cleanliness, whilst retaining a comforting traditional approach to life. Created with your ultimate comfort and well-being in mind, our classical bathrooms have been designed using the most sophisticated fittings. 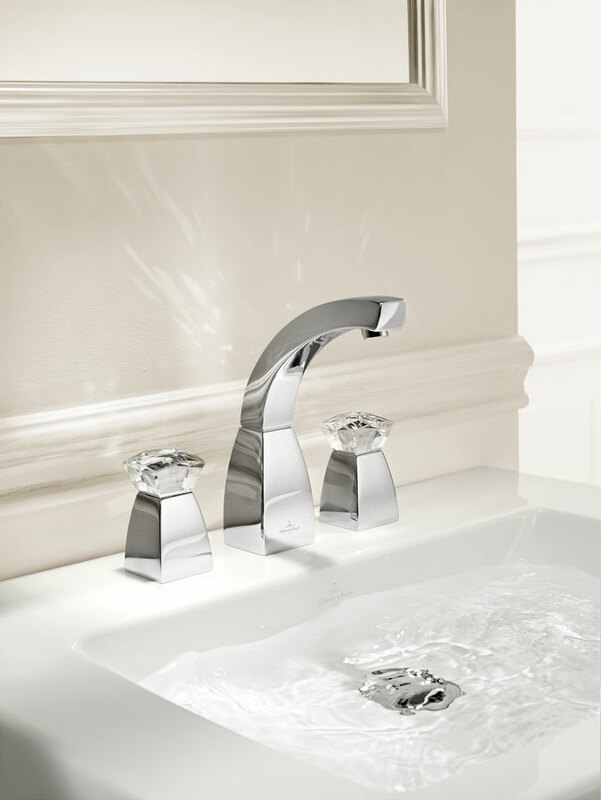 An understated elegance is brought to the most basic of functions with the Swarovski crystal taps, somehow underlining the pure simplicity of nature whilst emphasising luxury. Appropriate for any high-luxury development or refurbishment, Concept Virtual Design’s classical style bathrooms contribute to the health and wellness of any discerning person, and are especially suitable for those who value the pure quality of life that tradition handed on down the generations – just taken that little bit further, by encapsulating luxury, aesthetics and an almost sensual enjoyment of life. 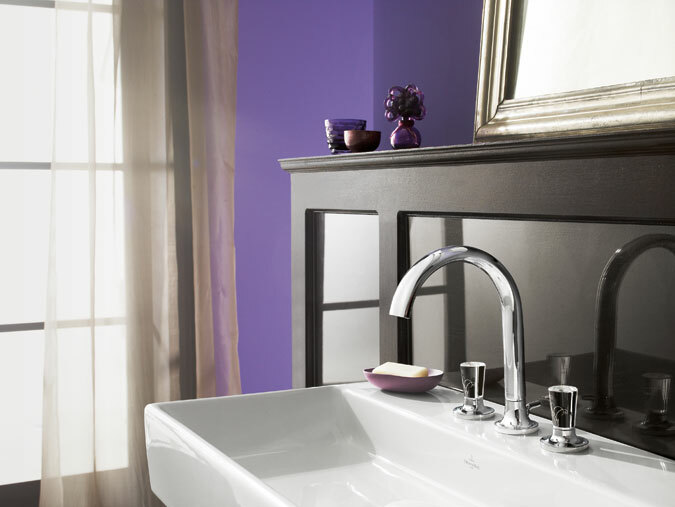 This entry was posted in Luxury Bathrooms and tagged Classical style bathrooms. Bookmark the permalink.